Detroit Boat Races August 26-28 2016 Awesome Free Event! 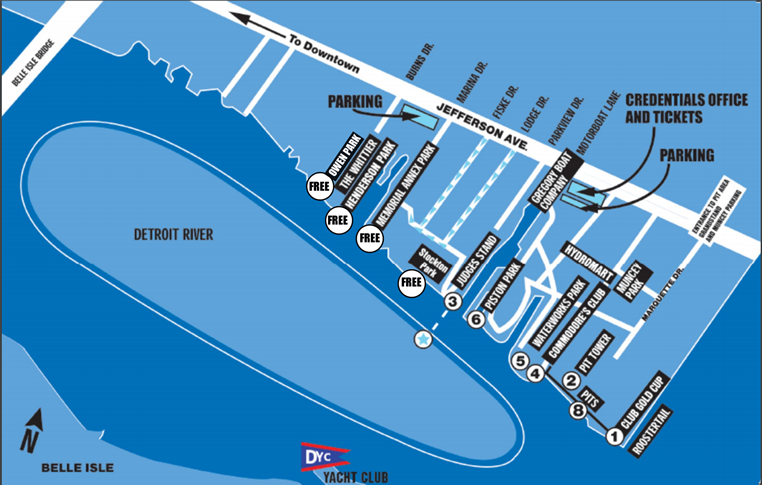 Thread: Detroit Boat Races August 26-28 2016 Awesome Free Event! MMEU gang, come out and see some real hydroplanes race on the Detroit River this weekend. New non stop action racing program featuring 9 H1 Unlimited hydros going up to 200 MPH, 14 thundering supercharged Grand Prix hydroplanes, and more than 12 F2 outboard tunnel racers. The fans last year loved the new racing format, and this year should be even better! Sounds like a good time, I may try and make it. I have been to it many times before. Thanks for the reminder. Bob, hope to see you on free day tomorrow!